The Classics e-books include a range of special features that make them perfect for use on iPads, interactive whiteboards and classroom computers. Each e-book is followed by three interactive activities that explore phonics and words, comprehension, fluency and writing. • Phonics and Words: Activities include learning about the letters of the alphabet, letter blends, word families, rhyming words and high-frequency words. • Comprehension: Activities include matching words or sentences to pictures, sentence building, story sequencing, cloze and quizzes. 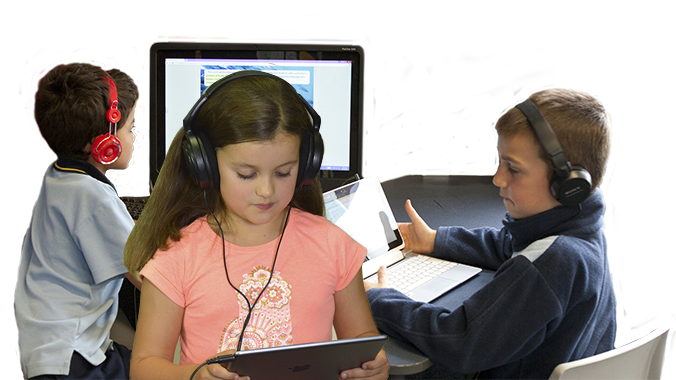 • Fluency: Students can record themselves reading the text and play this back. • Writing: Students respond to their reading in a variety of creative ways through writing. • E-books students have opened and the time spent reading them. • Activities completed and the results. • Recordings of students reading the text to listen to and printable Reading Record Sheets. 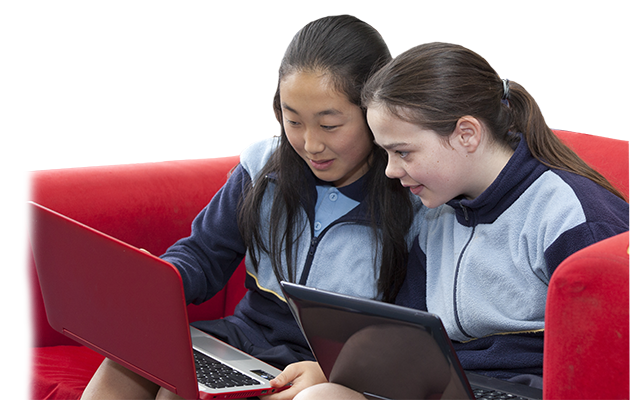 NB Schools can also choose to have one single username and password for all students to use. 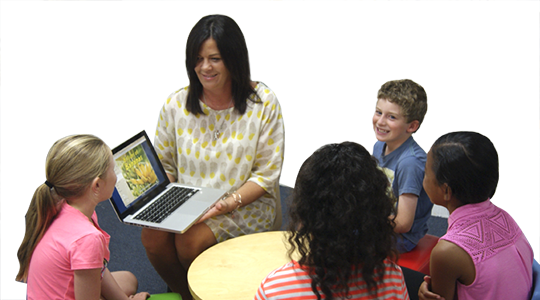 • Whole class teaching using an interactive whiteboard or Apple TV. • Guided reading using iPads (or the printed versions). • Independent reading using classroom computers and iPads. • Home reading with students accessing the program on devices in the home. WANT TO BUY THE MATCHING PRINTED BOOKS? CLICK HERE!